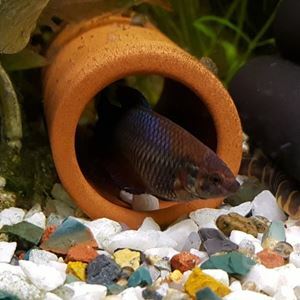 A fish cave or pleco cave provides a secure environment for the smaller fish in your aquarium to lay their eggs safely away from the other fish. 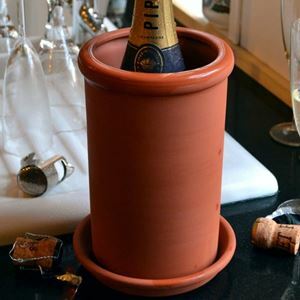 Our terracotta fish tube OPEN BOTH ENDS is a fish hide which provides shelter for smaller fish for safety & security. 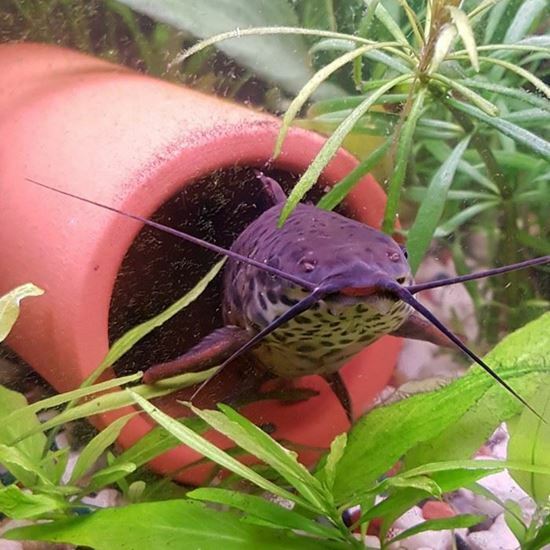 Tube Lengths: 10, 12, 13, 15 & 17cm.